You guys....babies are the best. If you don't agree, you can just leave now. Ok, fine, you can stay. But I will not be afraid to say that I adore babies! 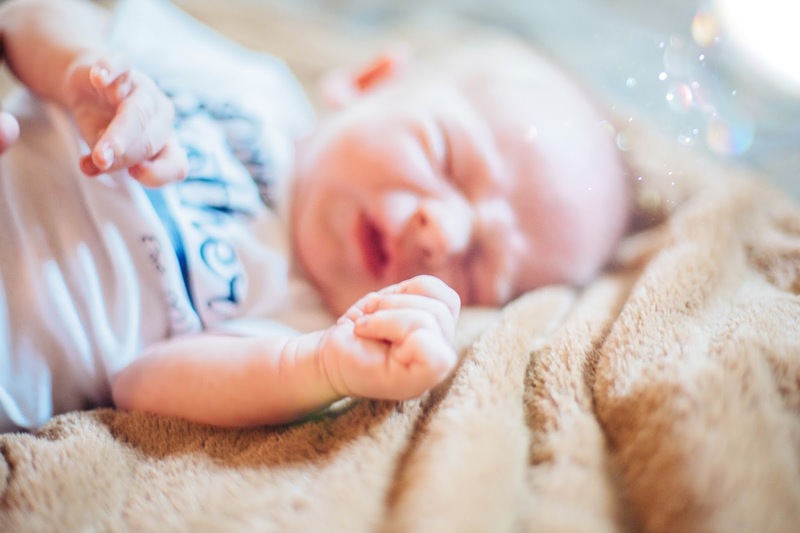 When Lindsey contacted me about doing a newborn shoot for her little baby boy, I was thrilled. Not only was I sups excited to try something new, but I was also stoked to see her baby! Taking these photos was a much softer and intimate experience for me than any of my other shoots to date. There is something very trusting and special about going to someone's house and helping them capture precious moments with their new little. I must say, I really hope I get to do more newborn shoots in the future because I adored doing this one. And before you go on thinking I got carried away with all my glittery dust effects, I gave them copies without it for every one I added it to, so just calm down. You know who you are. I happen to like it. So there! As always, you can view more of my photography on my website, mariahalyszphotography.com, if you're interested in seeing it all in one place. Newborn sessions and I have such a love/hate relationships. It can be a challenge to capture a newborn but when it's good, it's SO GOOOOOD. 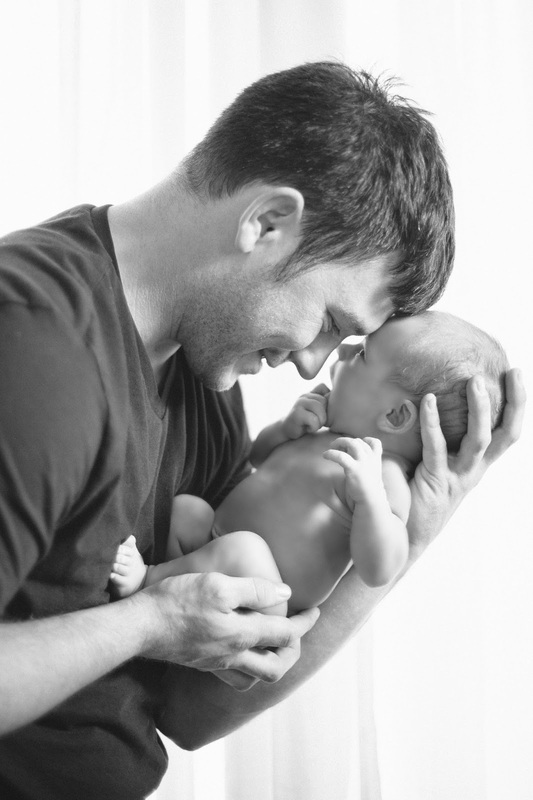 These are great - nothing's better than a newborn lying on Dad's arms! Yes!!! There was so much fussing and crying behind the scenes because he was due for feeding and a nap...which I still don't know why they waited to do...but these photos ended up so precious, that I don't even care! I love babies too much. I can hardly keep from starting a little baby box for my future. Thank goodness I have several pregnant friends at the moment, or I would go totally insane with baby fever! These are SO GORGEOUS. I love the glittery dust effect! And I wish I could have you come take our lifestyle newborn photos! But, you know, no money, hah! My brother-in-law is coming to take some, though, so that's good! 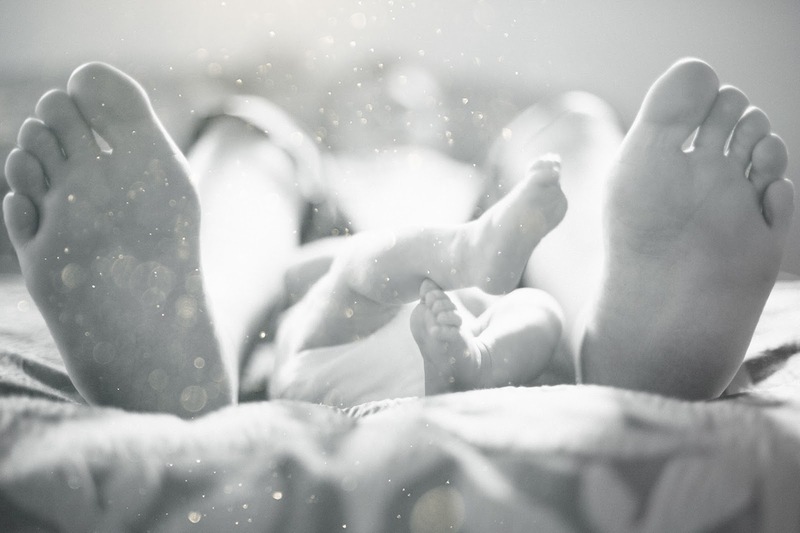 I'm excited to have a lifestyle newborn shoot with someone. I am so glad you love the dust! My mom just did -not- get it, and it made me so sad! Your newborn photos are all so precious you don't even need me anyways! Ah! I love them all so much!! !